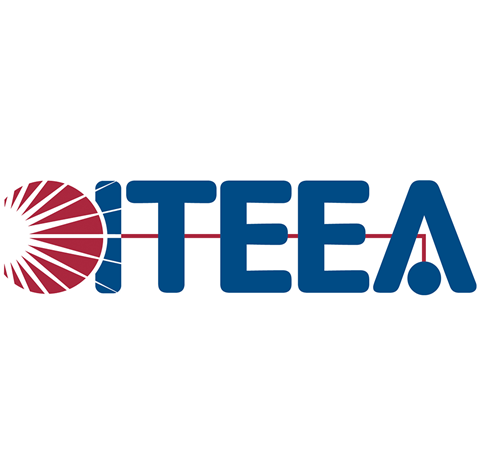 Celebrate Engineers Week with Robomatter! 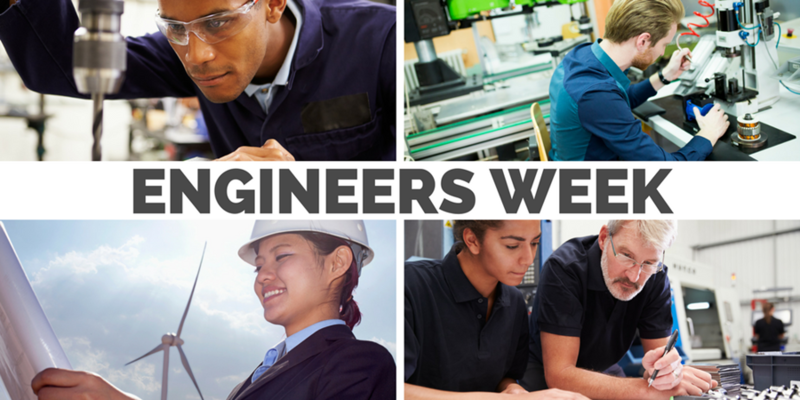 National Engineers Week is a chance to celebrate the ways that engineers make a difference in our world and get students excited about engineering. To help celebrate, visit our "Engineering" section of our blog. These short posts will give you some ideas for engineering activities that you can easily implement in your classroom. You can also keep track of all of our National Engineers Week activities on our social media pages. 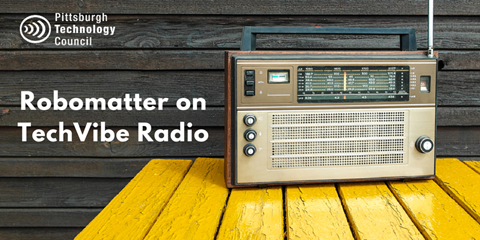 Be sure to follow us at Facebook and Twitter! Collaborative problem-solving is something that many teachers strive for in their classrooms! 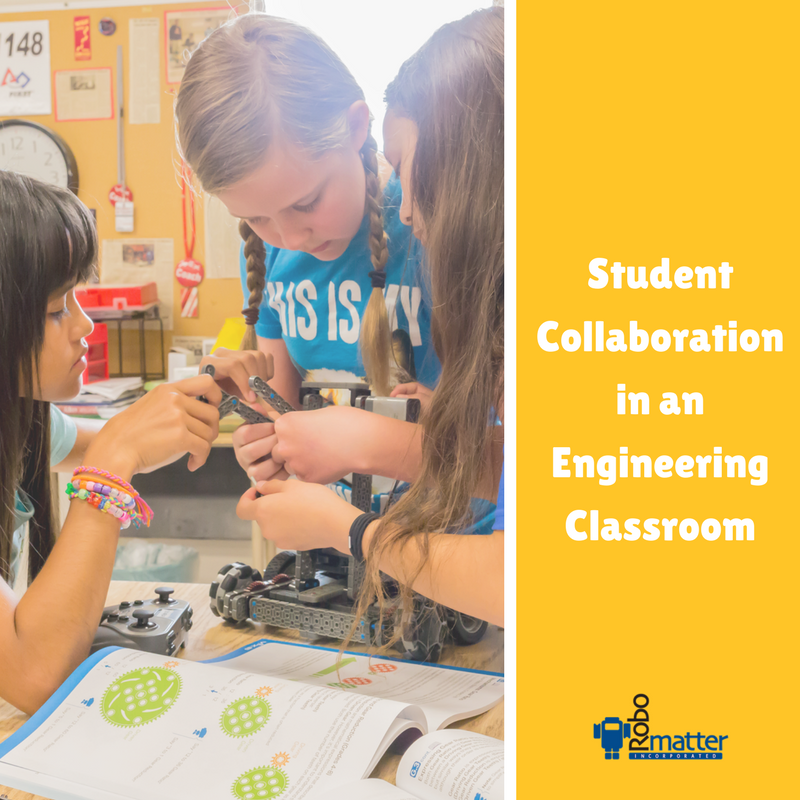 Utilizing the engineering design process is a major part of any integrated STEM classroom. 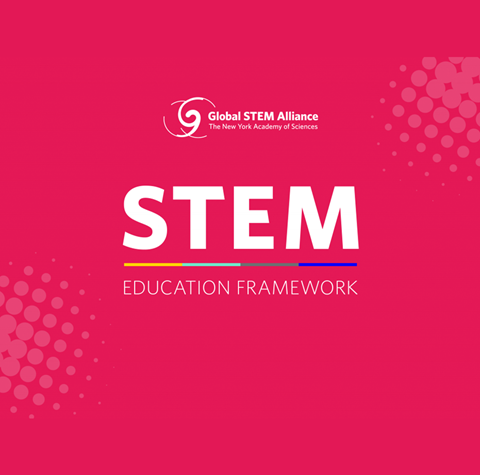 However, many teachers who are being asked to implement STEM classrooms or STEM activities do not have a background in engineering. Therefore, it is important to take a step back to examine what engineering is and how it can be effectively implemented within a classroom. Robomatter’s IDEAS computer science curriculum has been awarded certification from the prestigious New York Academy of Sciences based on a newly developed educational framework. We were invited back to Pittsburgh Tech Council’s TechVibe Radio to talk about our Computer Science Curriculum. 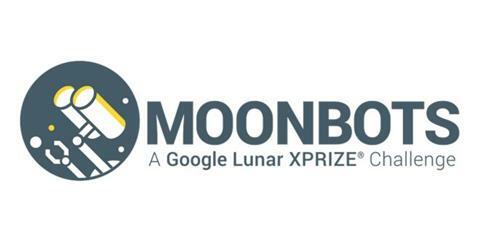 Robomatter is proud to be a competition partner again for this year’s MOONBOTS Challenge!